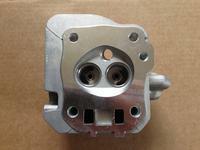 Stock 14cc cylinder for GX160 & GX200 engines. 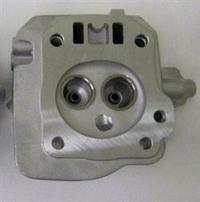 The smaller chamber design provides an increase in compression over the standard GX160 & GX200 cylinder heads. 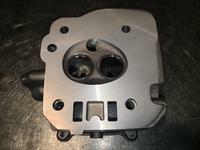 Clone 14cc Cylinder Head That has been skimmed .080''. Big increase in compression over the standard cylinder head. Standard Ports. Clone 14cc Cylinder Head That has been skimmed .080'', Fully race ported and polished. Huge increase in performance in all areas. 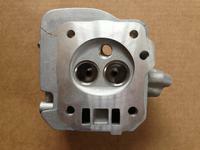 Stock 22cc Cylinder Head For GX160 & GX200 Engines. 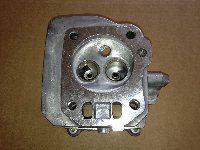 22cc Cylinder Head That has been skimmed .080''. Sigificant increase in compression. Inlet & Exhaust Ports fully ported with a swirl polish finish. 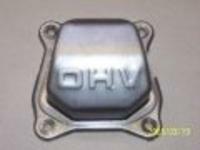 Genuine Honda GX160 Rocker Cover. GX160 & GX200 Rocker Cover with pulse fitting already fitted.